Together, everyone achieves more. This is the philosophy behind One Team Acura and the new Team Acura Purchase Program. 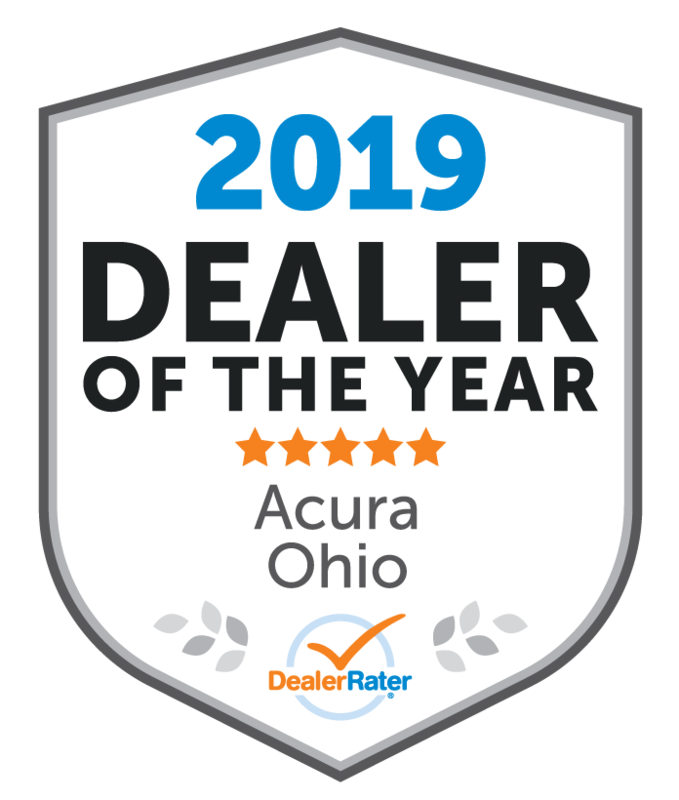 Acura is initiating this purchase program for their valuable team members – Acura associates, Acura retirees, and Acura dealership associates, and their eligible family members. The program allows eligible customers to purchase new Acura models at special prices. Want to know more info!? Just fill out the form below and we will get back with you ASAP! Interested in the Team Acura Purchase Program? Please fill out this form and we will get in touch with you shortly. Interested in our No Haggle Purchase Program? Please fill out this form and we will get in touch with you shortly.